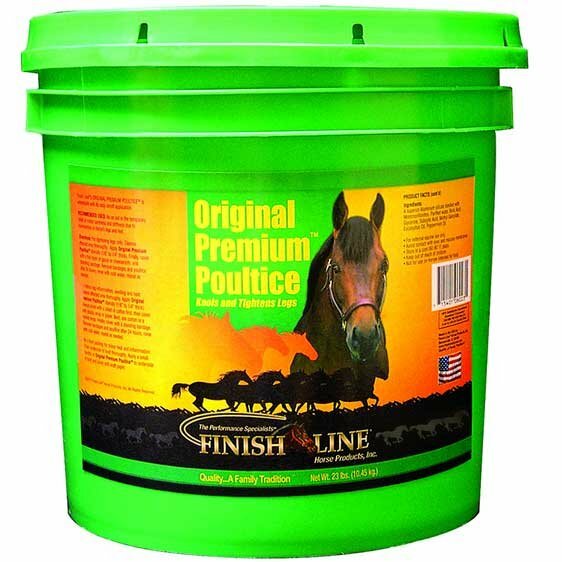 Finish Line's original poultice does a better job on a more serious situation of swelling and inflammation. Creamy smooth--it goes on easy and comes off easy. Draws heat and inflammation like no other poultice. 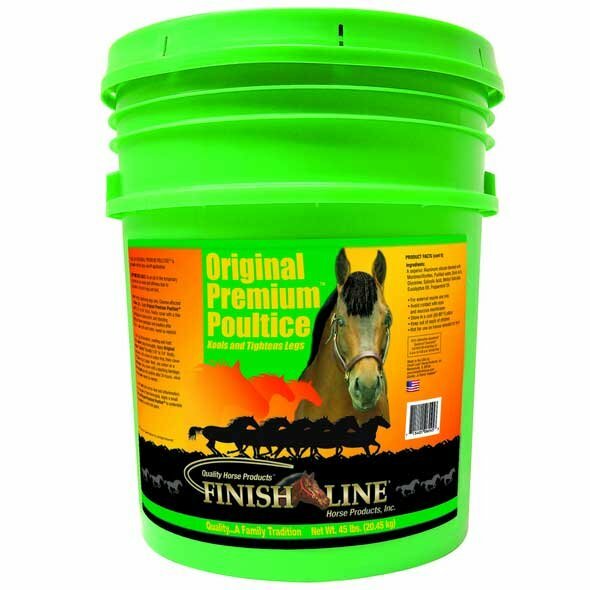 Finish Line Original Premium Clay Poultice has different options and/or variations, please choose below. Draws more heat than any other Poultice! 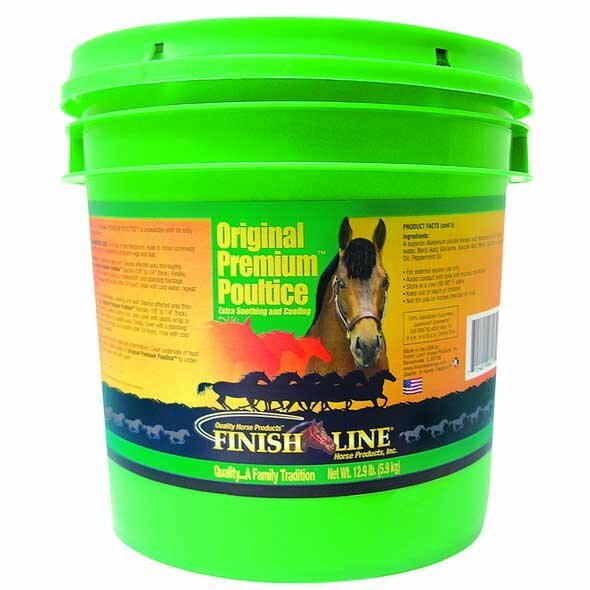 Finish Line's original poultice does a better job on a more serious situation of swelling and inflammation. Creamy smooth--it goes on easy and comes off easy. Draws heat and inflammation like no other poultice. A must for packing sore, bruised feet. Use after shoeings, events and races. All natural and medicated.